Upgrade the Rocky Mountaineer to Gold Leaf for the ultimate experience. 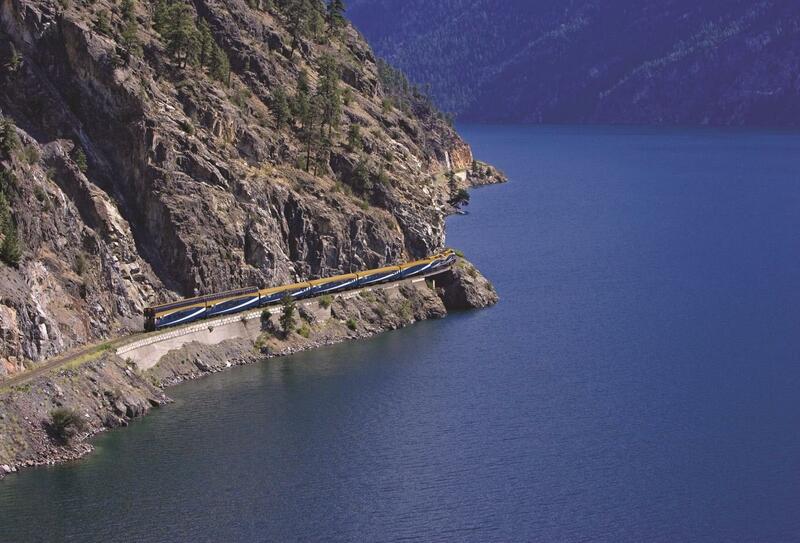 Rocky Mountaineer operates this route Saturdays only from Vancouver. Opposite direction operated on a Tuesday. Check out the other routes available. Dating all the way back to 1927, Hotel Georgia is a destination steeped in history. Now under the management of Rosewood Hotels & Resort since 2011, unrivalled luxury and impeccable service is swiftly delivered. This boutique hotel – just 156 rooms – is located in the heart of downtown Vancouver within easy reach of bars, restaurants, nightlife, museums and the famed waterfront. Luxurious rooms will give you a good night’s rest while the hotels various amenities will keep you occupied during the day. A spa, indoor pool, fitness centre are here for your use and a wide range of bars and restaurants will cater for every palate. 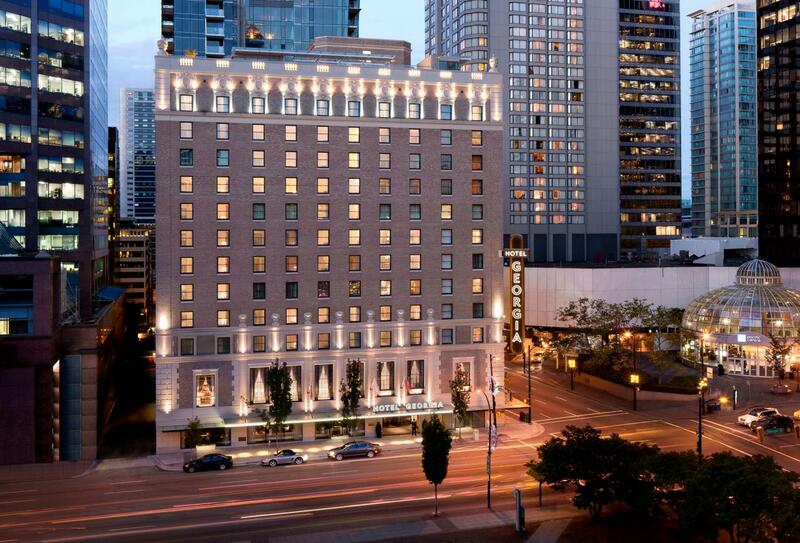 The Rosewood Hotel Georgia is a great choice for the discerning traveller on a city break or stop over in Vancouver. Enjoy some of the most breathtaking and varied rail scenery found anywhere in the world on this route. Travel past stunning lakes, through the coastal rainforest and the desert-like conditions of the Fraser Canyon into the vast ranchlands of the Cariboo Plateau. Visit the Gold Pan City of Quesnel, journey through the Rocky Mountain Trench, be awestruck by spectacular Mount Robson, and finish off in the largest national park in the Canadian Rockies and take in the Sea-to-Sky Climb as part of this 3 day journey, including free time and an overnight stop in the wonderful mountain village of Whistler. 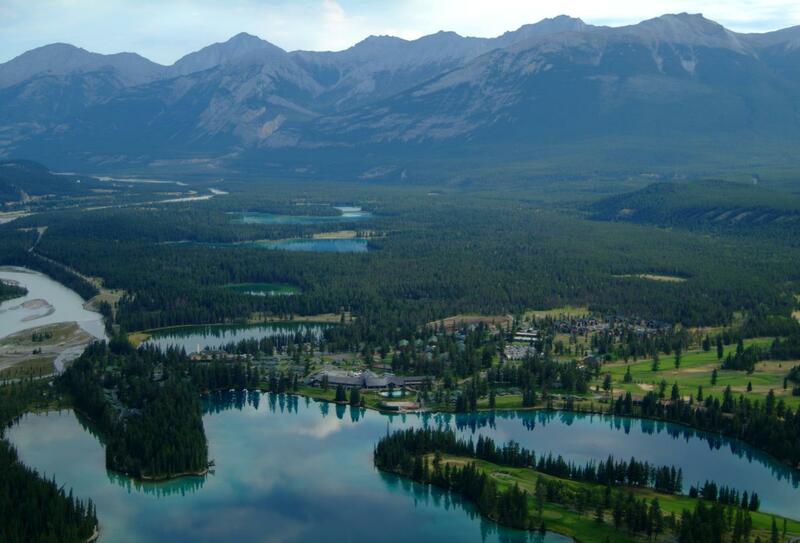 The Fairmont Jasper Park Lodge is in the Canadian Rockies in a UNESCO World Heritage Site. Leisure includes Canada’s number one golf resort course, an outdoor heated pool, the Fairmont Spa, a shopping promenade and winter skiing. Dining options include sushi, steaks and Northern Italian dishes with a local twist. Accommodation is a mixture of guest rooms, suites, speciality rooms and cabins, each with soothing colour palettes, amazing views of Jasper National Park and Fairmont’s legendary service. 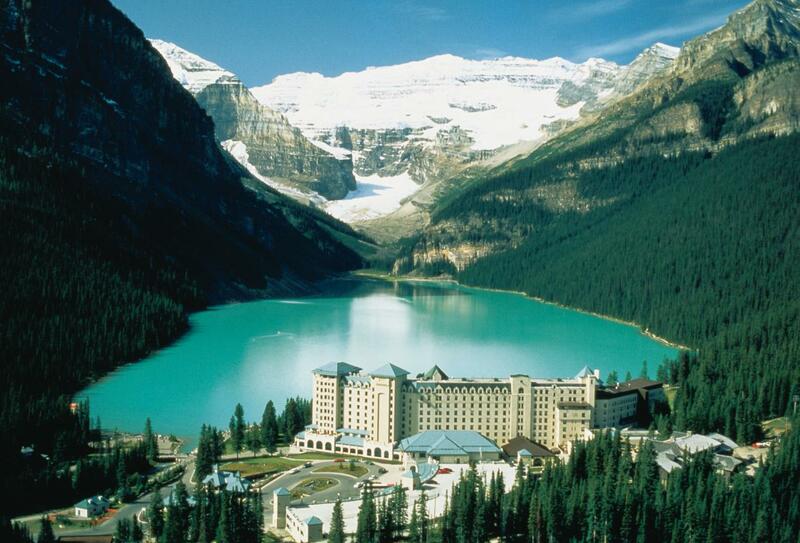 Repeatedly awarded the prestigious Condé Nast Traveler “Gold List” for hospitality excellent, The Fairmont Chateau Lake Louise is a picturesque resort nestled in Alberta’s Banff National Park. The hotel is surrounded by soaring mountains, a glistening emerald lake and the majestic Victoria Glacier which accentuates the rich, luxurious interior. Rooms and suites at Fairmont Chateau Lake Louise are elegantly appointed and richly decorated with a host of comforting amenities. Speciality rooms are designed to reach the pinnacle of luxury and ensure you will never want to leave this enchanting resort. For the intrepid traveller always looking for a challenge, Fairmont Chateau Lake Louise also endeavours to provide its guests with amazing activities that include cross-country, world class skiing and snowboarding, while a lavish spa trip will help you to relax an unwind in complete serenity after a day of excitement.